If you are a business owner, you know your obligation to provide payslip to your employees- even if it is only one staff member. Failing to do so will get you in hot waters with the government, not to mention your employees. We know that making payslip is a tedious task that has to be done according to the books. It is an added workload to the owner unless you employ an accountant. But since you’re only a start-up company with one or two employees, you don’t feel the need to hire one, or can’t afford it. Luckily for them, there are companies who provide online payslips for prices lower than what you would have to pay for an accountant. It acts as proof of your earnings, tax paid and any pension contributions. It validates that you are working in a respectable company and have a standard income. Payslip contains your legal informations which act as evidence of your authenticity if you ever need financial help in the bank. If you are seeking for a new job, wants to acquire a car or property, then you definitely need payslip. Basically, Payslip is a proof of your financial stability. Needless to say, losing it will cause you a lot of troubles. Once lost, employers cannot reproduce it again. That's why most companies- and employees prefer online payslips. This way it will be easier for them to file, copy or keep track of their payslips. Aside from the fact that it can be easily generated anywhere and anytime at their convenience since it it online. Makepayslip.co.uk is a company that offers different type of payslips. 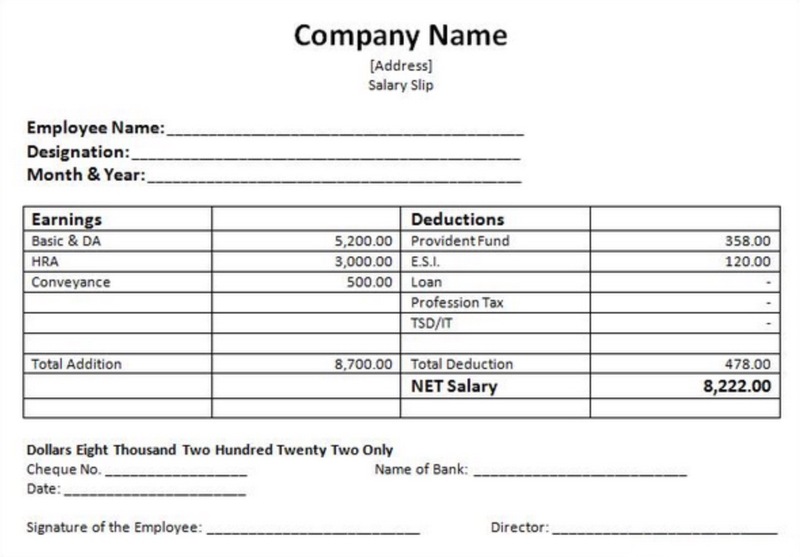 From Standard Payslips (A1, A2, and A3) to Modern Style Paystubs complete with your company logo. The computations, printing (and even producing of duplicates for lost payslips) are done on the basis of necessary informations you fill up on the payslip you purchased. Now we understand that most of you are hesitant to use online payslips as you will be giving away important informations of your company and employees. That is why makepayslip.co.uk takes pride on being SSL certified. SSL stands for Secure Sockets Layer, it is another layer of security given to verified online websites to protect their consumers. It simply means that we are legit and that the payslips we produce are authentic.